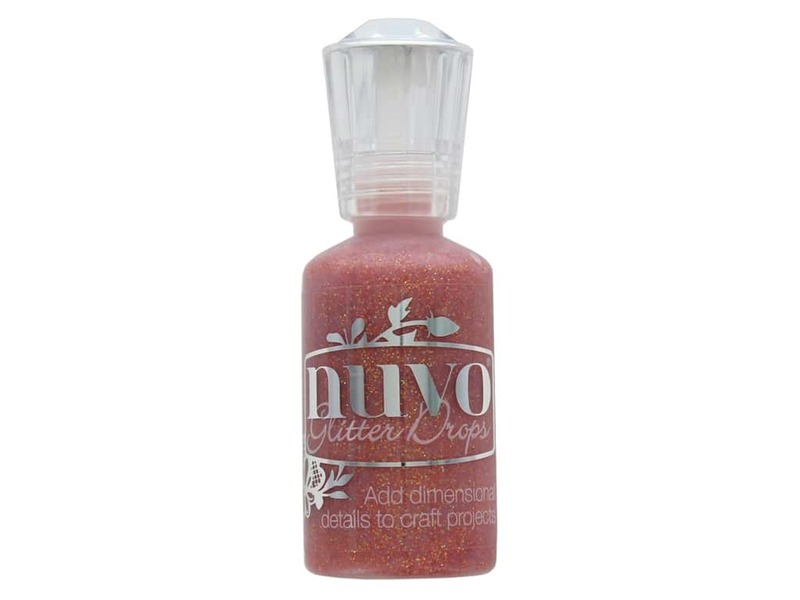 Description: Nuvo Glitter Drops are ideal for adding some extra sparkle to your projects. Use to make beautiful pearl like shapes, draw swirls, strips and other decorative shapes. Use the drops on non-stick sheets or glass to remove and keep for another day. 1 oz. Orange Soda.